10,27 € 10.27 tax incl. 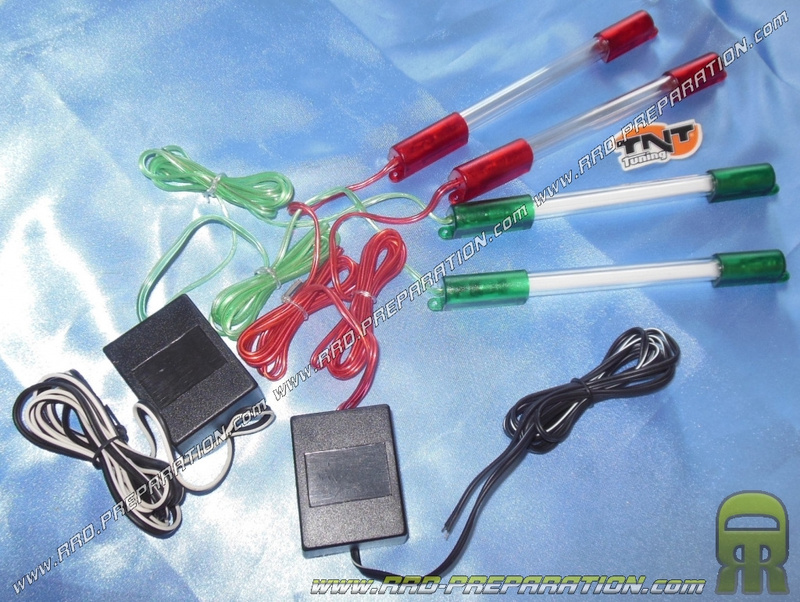 Ideal for those who prefer the real neon lights with a fluorescent lighting the LED! 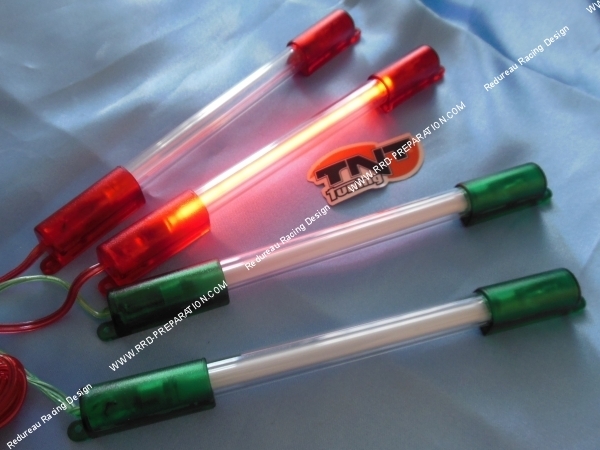 Here kits 2 neon TNT, length 150mm (15cm), 11mm diameter. 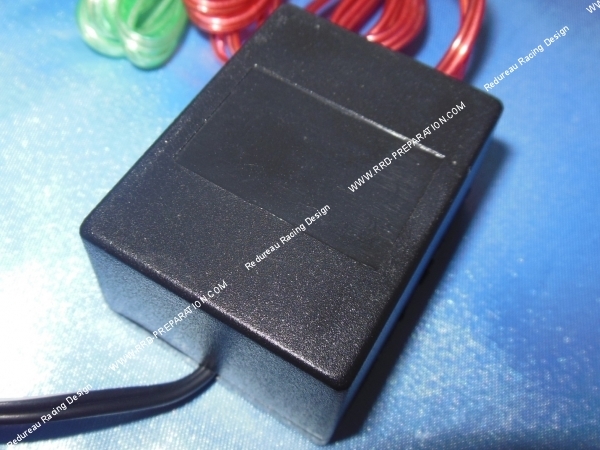 High quality, water resistant and vibration, 100% waterproof. They offer a powerful but soft lighting.